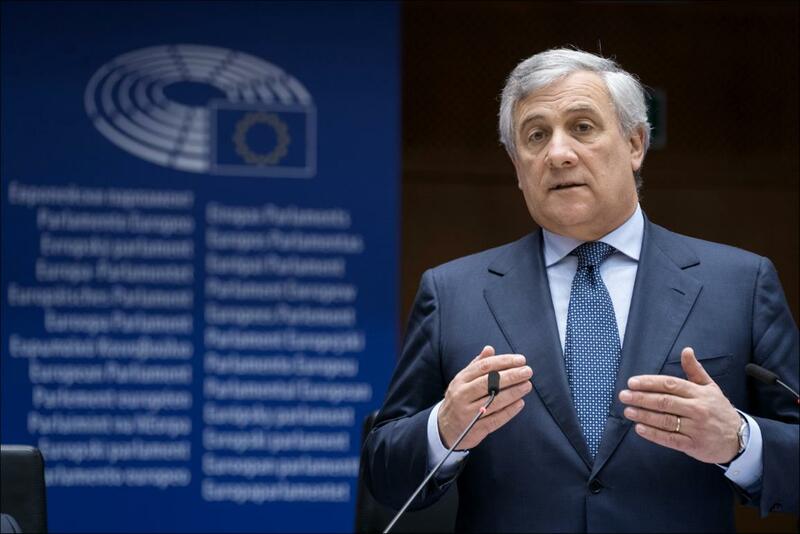 President Tajani expressed Parliament’s concern regarding Russian action in the Sea of Azov, at the opening of the session in Brussels. Ukraine’s territorial integrity is fundamental, said President Tajani, adding that Russia needs to meet its obligations and release arrested Ukrainians immediately. President Tajani met with the Speaker of the Ukrainian Parliament yesterday and reassured him that Parliament was following developments in Ukraine very closely. He underlined that Parliament adopted a resolution on 25 October deploring Russian activities in the Sea of Azov. Commission statement on "Strategy for long-term EU greenhouse gas emissions reduction in accordance with the Paris agreement". The Khan report on "Defence of academic freedom in the EU’s external action" will be added for a debate before the one-minute speeches. Following this addition, the sitting will be extended to 24:00. The debate on the 2019 budgetary procedure will be postponed. Council and Commission statements on "The UK’s withdrawal from the European Union" will be added as the first item. The Dalli report and the ENVI objection on sodium dichromate will be added directly to the votes. Council and Commission statements on the "Preparation of the Marrakech Intergovernmental Conference of 10-11 December on the UN Global compact for Migration", will be added as the second item on Thursday morning. If no request for a vote in Parliament on the decision to enter into negotiations is made by Thursday 24.00, the committees may start negotiations.